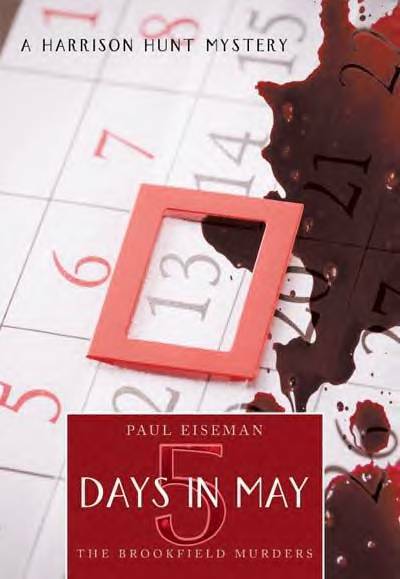 To order directly from the publisher’s secure online U.S. bookstore , click here. To order directly from the publisher’s secure online United Kingdom bookstore click here . 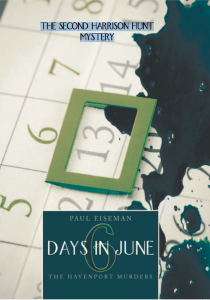 Thanks so much for ordering FIVE DAYS IN MAY and SIX DAYS IN JUNE. I hope you enjoy them and manage to identify the culprits before Harrison Hunt does!